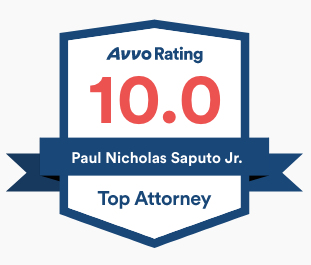 The Saputo Law Firm Texas trial team is led by attorney Paul Saputo. All of our lawyers and staff work to achieve early dismissals of our clients’ cases, or even prevent them from being filed or indicted in the first place. If the district attorney refuses to dismiss a case, we work to obtain Not Guilty verdicts by jury acquittal, judge acquittal or by a directed verdict of acquittal. 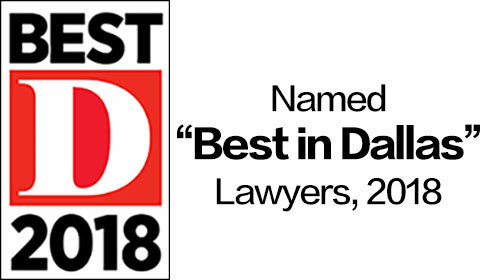 We have been recognized by numerous organizations, and more importantly, we have been recognized by our clients for providing exceptional outcomes in difficult cases when lives are on the line. Check out our reviews on websites like Avvo or Google or Facebook. A graduate of Duke Law School, Paul was no stranger to being ahead of the legal and technological curve since he began his practice. In law school, he did not work for the district attorney’s office, he worked for a federal judge. He didn’t work on small cases when he started out, he worked on the largest and most technically-complex in the nation. Now, he leads the Texas trial team and brings the same ingenuity, courage and tenacity to the most technically complex and demanding cases. The Saputo Law Firm doesn’t work for the government, we fight the government. Paul helped prove my fiance’s innocence! I like the fact that he is all about honesty and truth. We won our case and he did an excellent job in keeping my fiance informed throughout the process. Words cannot express how much we thank you! Please note that past performance does not guarantee success in your case. Each case is different and must be analyzed by our criminal defense trial team.